Our client, a Mt. Pleasant hotel owner and operator, has filed an insurance claim denial suit against GuideOne National Insurance Claims and Certain Underwriters at Lloyd’s London, in The United States District Court for the Eastern District of Texas, Texarkana Division. 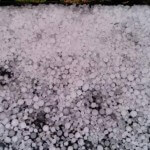 The lawsuit stems from claims the local business filed against its insurance companies for damages sustained in a hail storm, which were not properly paid according to Texas law. A March 28, 2014 hail storm caused serious damage to the commercial property, including the roof, windows, exterior, interior, ceilings, furnishings, and more. A subsequent October 12, 2014 windstorm further damaged the property. Immediately following each weather event, our client filed its claims pursuant to its GuideOne insurance policy and its Underwriters policy. 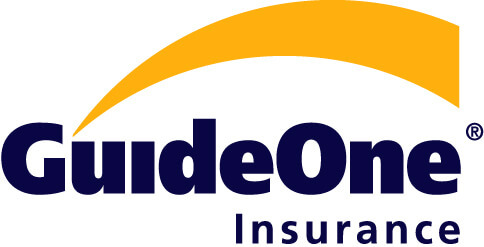 GuideOne, a foreign company, assigned James Stafford to handle its insurance adjustment. Underwriters, a foreign company, assigned Adam Brenner to handle its insurance adjustment. 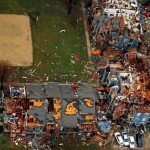 The insured contends that no competent consultants or adjusters were assigned to objectively evaluate the damage. The only adjusters assigned to evaluate the insurance claims prepared damages estimates and the insurers agreed to cover the losses. This assertion, however, later turned out to be a misrepresentation. The complaint alleges that GuideOne, Underwriters, and the individual adjusters wrongfully denied and underpaid our client’s’ claims for building repairs under the policy and that the adjusters wrongly misrepresented that some damages and losses were not covered under the policies when they were. The adjusters and insurers delayed the claims process and the insurance providers refused to issue further payments under the policy, which our client claims has caused them serious financial harm. Our local business owner client cites numerous violations of the Texas Insurance Code, mostly involving the failure to act in a timely manner to initiate an investigation and to reasonably settlement their claims. The allegations also include that the other parties acted in bad faith by misrepresenting the insurance policy and by making misleading statements about several aspects of the claim. They also allege breach of contract, breach of duty of bad faith and fair dealing, as well as the Deceptive Trade Practices-Consumer Protection Act (DTPA).